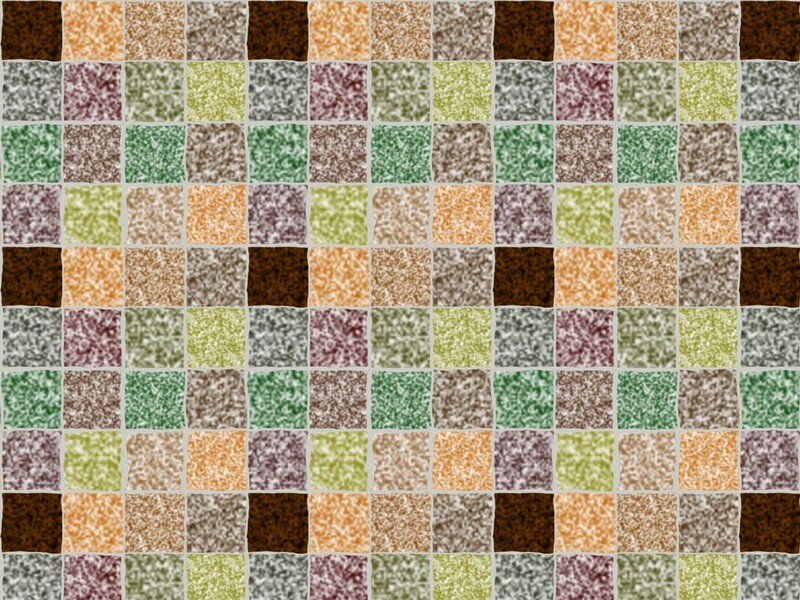 Quite often you need a tiled surface and this was the first tiled surface that I created using Xara software. This was my first attempt at a tiled surface, the sort of surface you would find in a bathroom or, in different colours, in a kitchen. Along with a high specular this would look good used in 3-D work. This one is available with the bump and tile and is uploaded with a Creative Commons license.